When you say other interfaces does that mean I can add this through dat to my Saffire pro 40? Im wondering if the latency issues that the 192 have been fully worked out? it was talked about in sound on sounds review! also what are the latency and stability like compared to the scarlett 2nd gens usb 2 interfaces at the same sample rates? Im trying to find a reason thats worth paying almost 600 more dollars for the same amount of preamps and I/O! Nope! 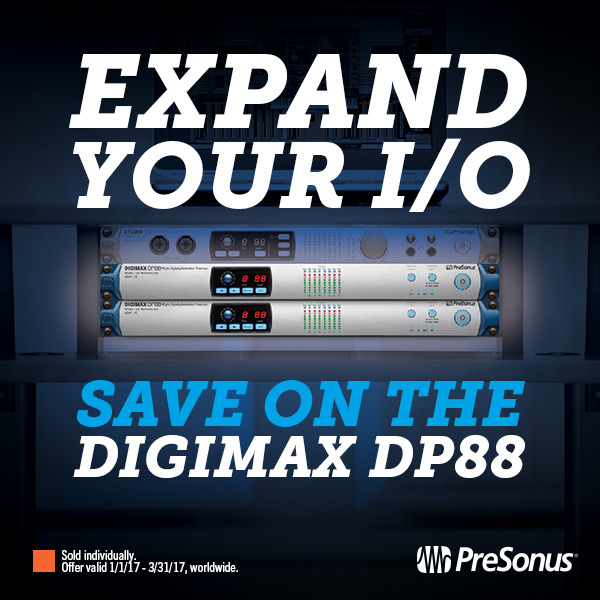 The DP88 will let you add more inputs via ADAT or DB25 connections. It plays best with the Studio 192, but it plays well with other interfaces, too.